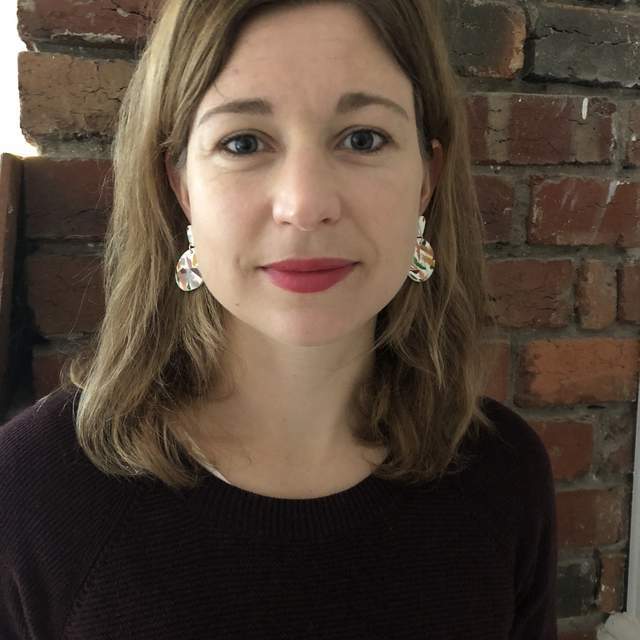 Georgina Arnott is a Research Associate in History at Monash University and a member of the judging panel for the National Biography Award in 2018. She is the author of The Unknown Judith Wright (2016, UWA Publishing), which was shortlisted for the National Biography Award in 2017. UWA Publishing also published Ink in Her Veins.